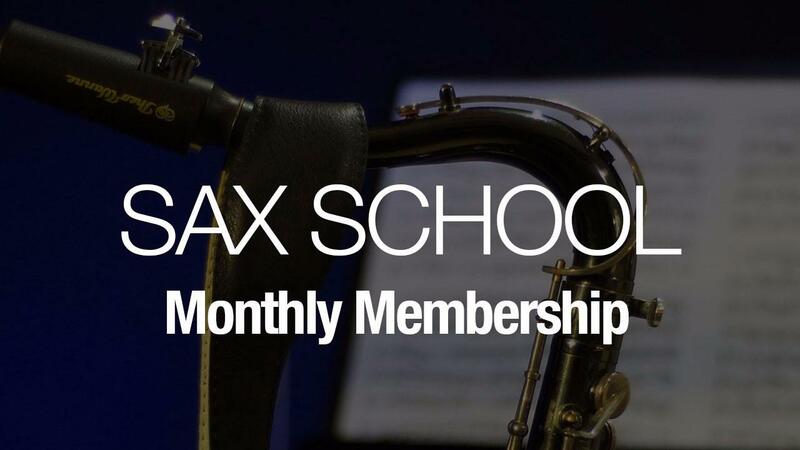 Sax School 30 day trial. Prefer to pay in US Dollars? Click Here. • 24/7 access to all Mini-Courses and over 600 lessons so you can learn what you want, at your pace. • Access to our huge supportive community of learners. • Feedback and support to help you learn saxophone fast! No payment for 30 days. No contract - you can easily cancel anytime. 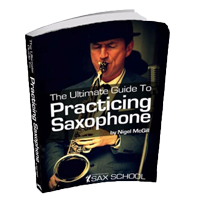 Learn how to practice properly so you can make the most progress your sax. This 29 page PDF book will guide you through how to structure your practice for success and includes exercises to get you started.